New Magic: The Gathering: Modern Horizons Release Accessories from Ultra Pro! Announcing the Magic: The Gathering: Modern Horizons accessories release from Ultra PRO! No images of these products are available yet. Deck Protector sleeves featuring artwork from the Magic: The Gathering: Modern Horizons set! Non-glossy, matte clear material reduces glare on card face. Made with archival-safe, polypropylene film using proprietary ChromaFusion technology. 100 sleeves per pack. 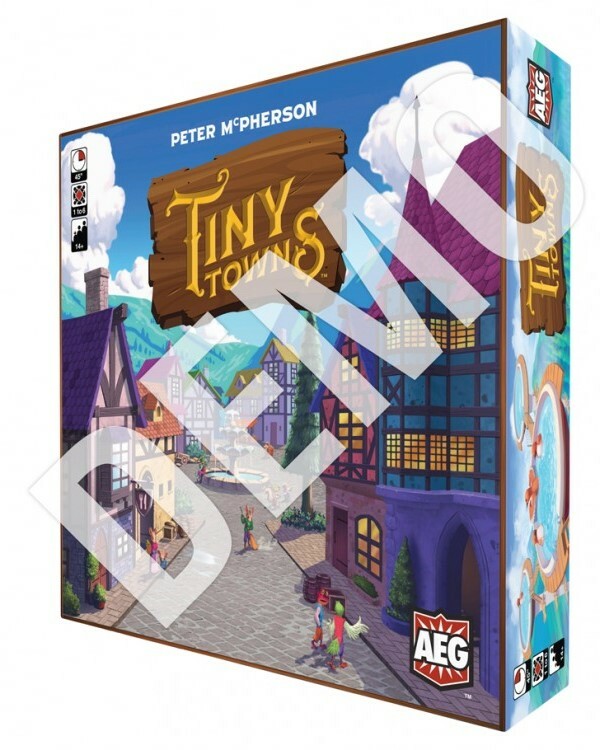 Sized to fit standard cards with dimensions measuring 2.5" x 3.5". 100+ PRO Deck Box featuring artwork from the Magic: The Gathering: Modern Horizons set! 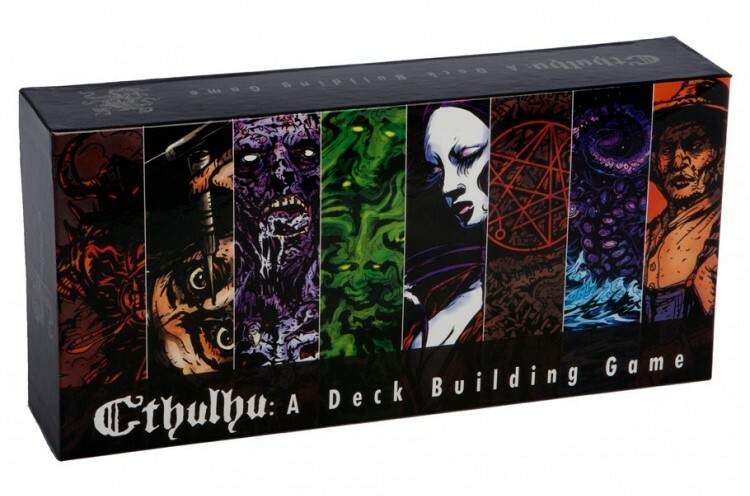 Magic: The Gathering PRO-100+ Deck Box to store and protect your valuable decks. Holds up to 100 standard size gaming cards double sleeved in Ultra PRO Deck Protector sleeves. Made with archival-safe, non-PVC rigid polypropylene material. 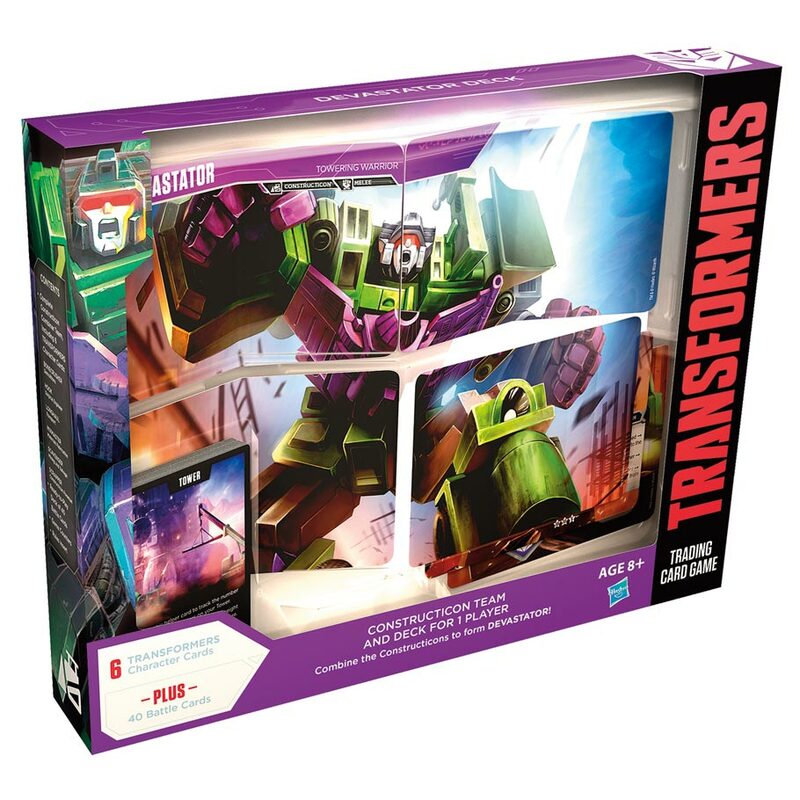 Each box comes with 1 bonus deck divider. Standard sized play mat featuring artwork from the Magic: The Gathering: Modern Horizons set! Soft fabric top protects your gaming cards during tabletop game play. Also perfect as an over sized mouse pad for your computer and laptop workstation. Non-slip rubber backing prevents the mat from shifting during use. Work together with fellow players as Investigators to banish the Elder God and his minions by using Moxie (force of character, determination, or nerve) to reduce their health to zero. If you banish the Elder God before he reduces all of the Investigators Health to zero you win the game. Win the game by competing against other players to be the best short order cook. 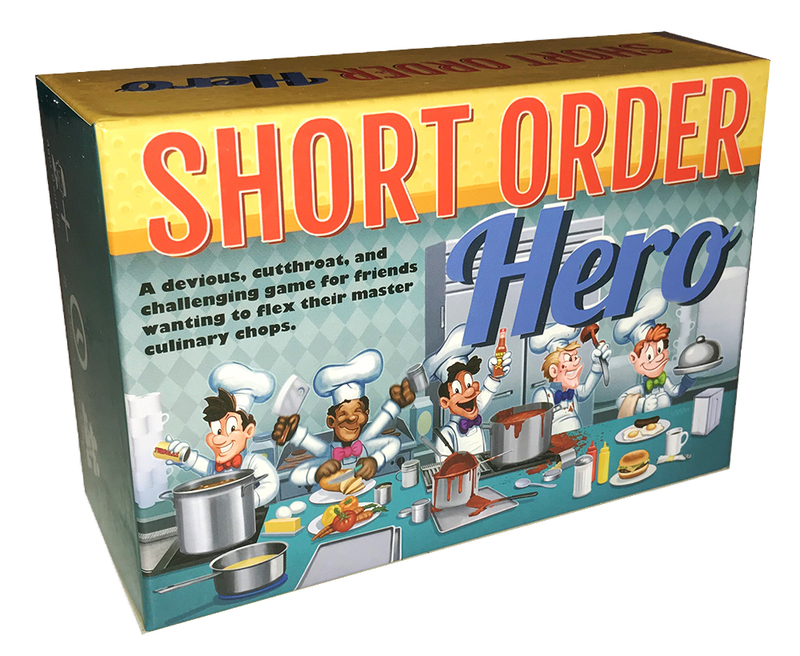 The player with the most points by the end of the game wins the title of Short Order Hero. Brick & Mortar only. Limit 1 per store. 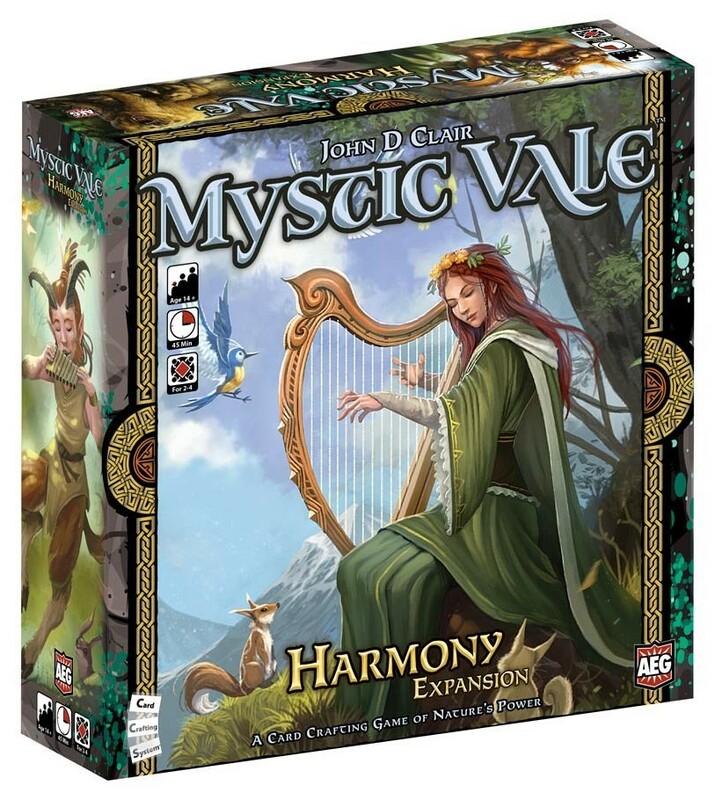 New Fantasy Trip releases & more from Steve Jackson Games! Welcome to a world where swords and sorcery meet fragments of super-science, where medieval knights battle monsters, and wizards labor in their towers to cast ever-more-powerful spells. 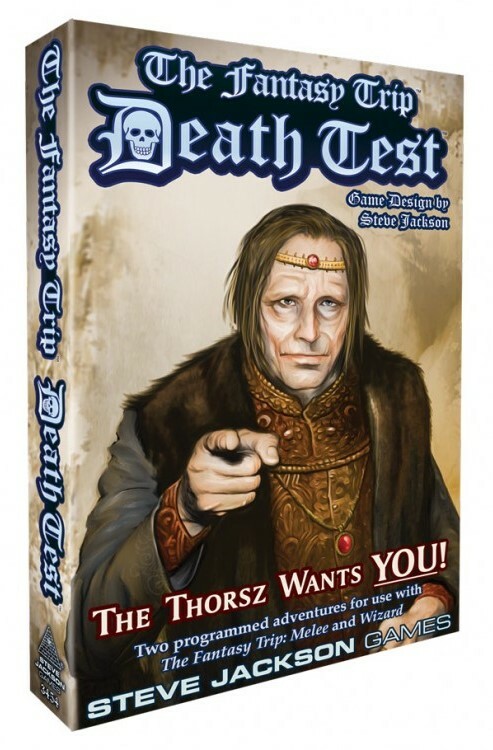 With The Fantasy Trip, you’re quickly in the action, immersed in fantastic adventures, thanks to the game’s easy-to-learn and fast-to-play mechanics. 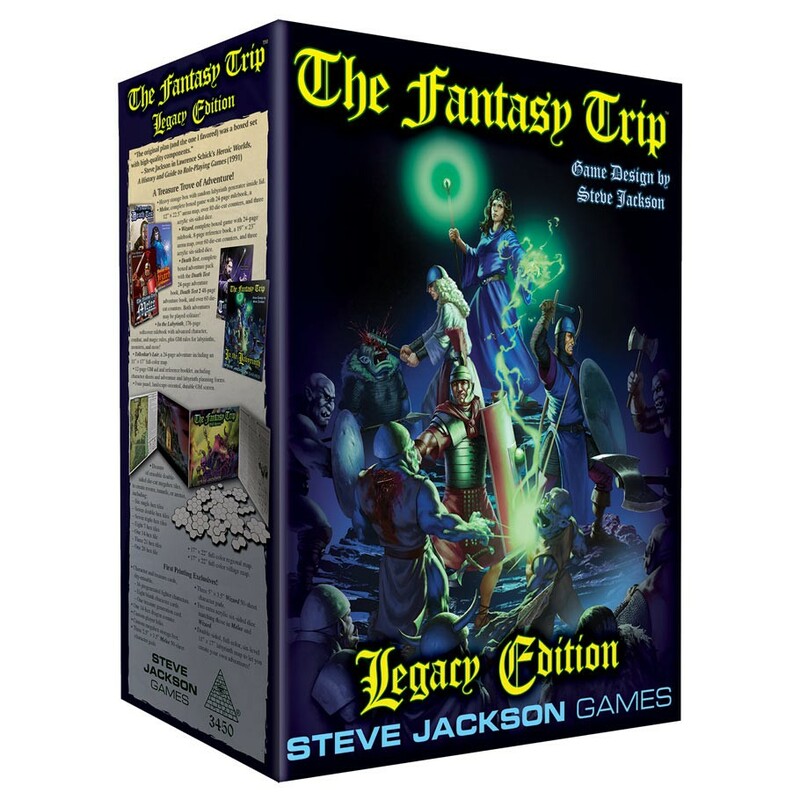 The Fantasy Trip has been out of print for decades, and now Steve Jackson’s classic roleplaying game returns, merging the fun of old-school roleplaying with modern components and accessories. With this oversized and loaded box, you have everything that you need to adventure in the world of Cidri for years to come. Double-sided, full-color, six-level 11" × 17" labyrinth map to let you create your own adventures! Melee – Create characters in just a few minutes – then send them into the arena. Winners become stronger and faster for the next battle. Losers die. send them into combat against men, beasts, or monsters – to victory, or death. 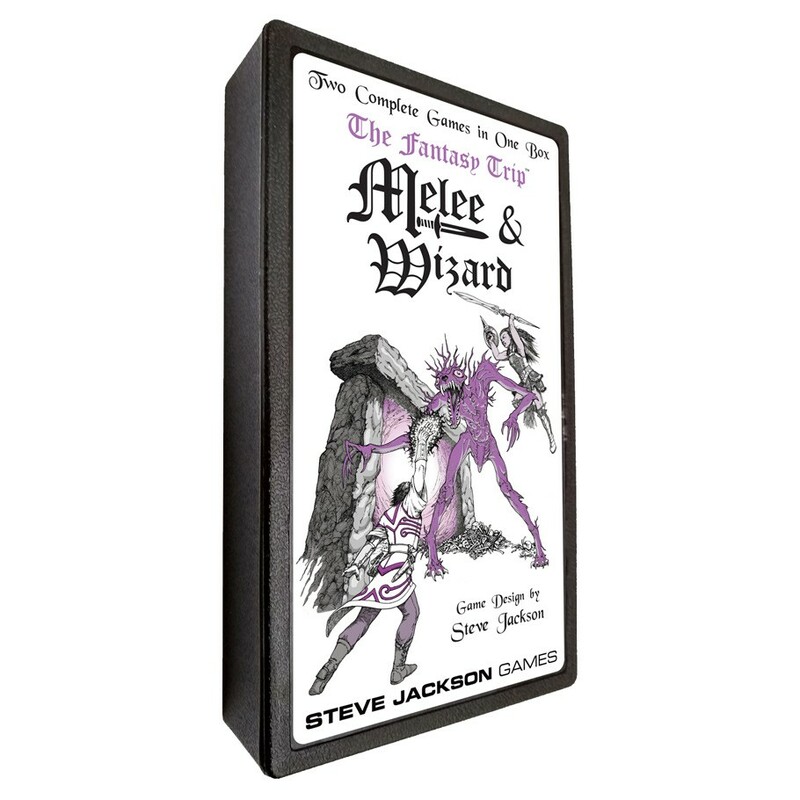 Wizard – The magic companion to Melee – sorcerous combat, in the arena or in the dungeon. dragons, and wolves to destroy them all. Or be subtle and entangle them with Magic Rope and Sticky Floor spells. Successful wizards gain skill and power. Losers die. This POP display contains 3 copies of SJG3452: The Fantasy Trip: Melee and 3 copies of SJG3453: The Fantasy Trip: Wizard. 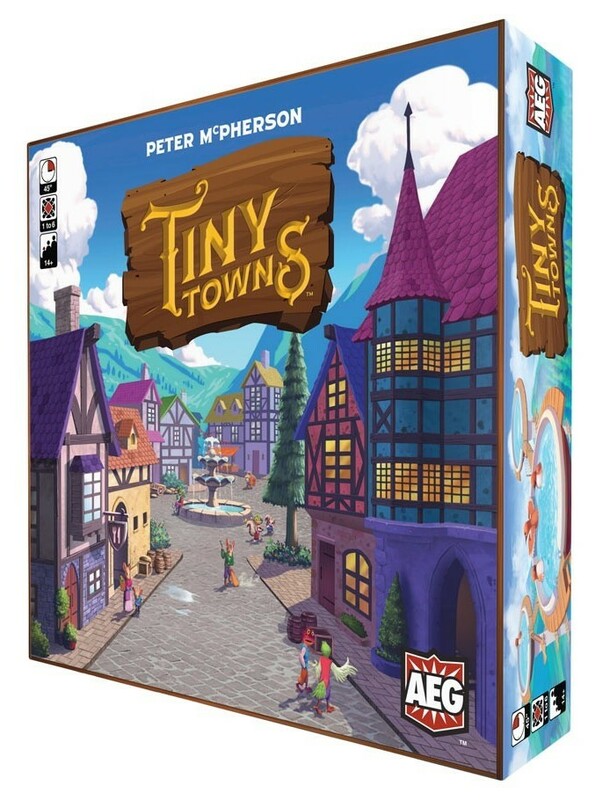 These adventures can be played by a single player or a group of up to four. You can even play with a GM, but you don’t need one... these are "programmed adventures" that take you through the labyrinth. Your choices – and whether you conquer or flee – determine what paragraph you go to next. Until you succeed, gaining rewards and honor... or lose. Losers die. This is not a stand-alone game. You’ll need the Melee map and the Melee and Wizard rules. Boss Monster: Rise of the Minibosses from Brotherwise Games!